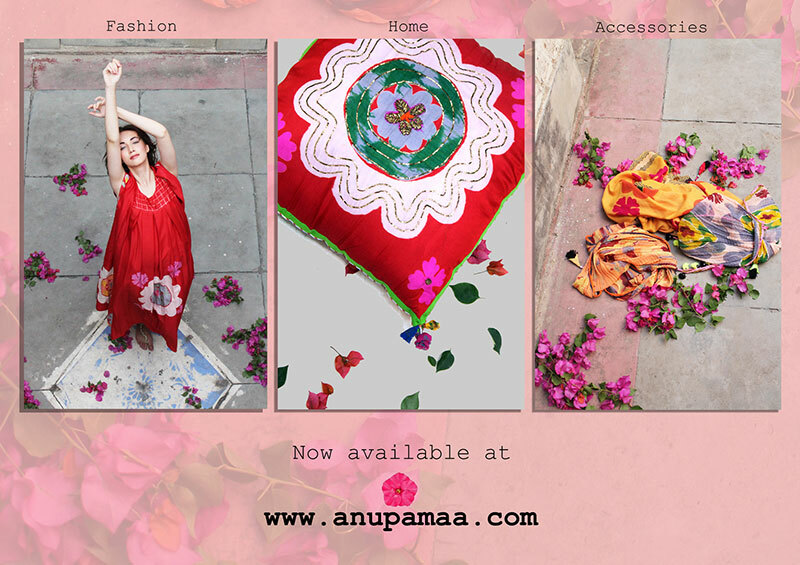 Known for eclectic prints, vibrant colours and a boho vibe that adorns her collections, designer Anupama Dayal has now embarked on an e-commerce journey. Her unique and functional designs will now be available on her new website. The talented designer has set up her e-shop with the hope of crossing geographical boundaries. The retail portal houses her latest collections of ethnic wear, western wear and resort wear. Designer-duo Ankur and Priyanka Modi recently took over e-space with their retail website, powered by exclusively.in. After creating a niche for their label and opening their second store at Palladium Mall recently, they will now sell their collections through the e-commerce portal. The fashion label plans to hold pre-season launches and stock their clothing line first online, before the collections reach the stores. Designer Payal Singhal, who has a long list of Bollywood stars as patrons, now plans to reach the masses online. Her new exclusive e-shop will make available all past and current collections by the designer. The retail website will provide easy access to view and purchase products, provide sizing for custom order outfits and engage the ability to share the products on social media. One of the best couture designers of the country, Tarun Tahiliani makes his presence felt online. The designer’s recently launched online shopping store stocks his latest collections for men and women under categories such as ready-to-wear, occasion wear and couture. While the bridal and couture lines will have a select showcase, requests for appointment with the designer are being accepted online too. 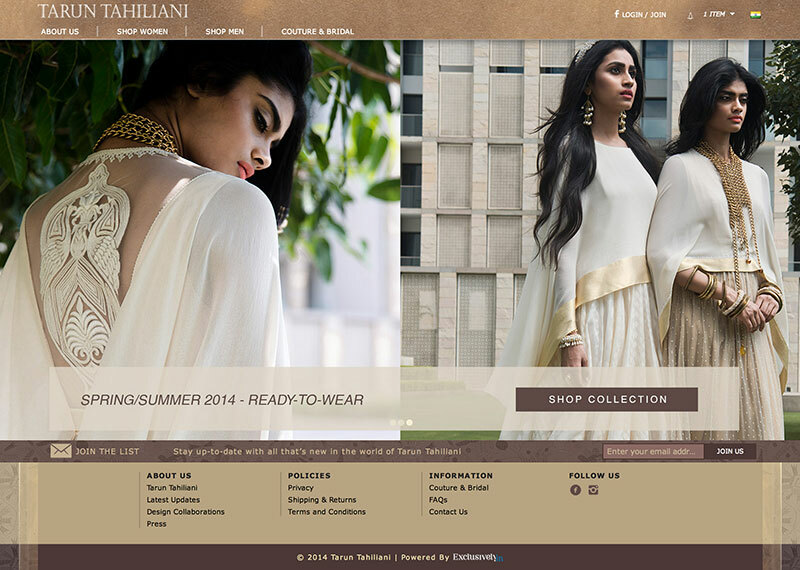 The online orders to own Tahiliani pieces will reach the shoppers within two weeks.